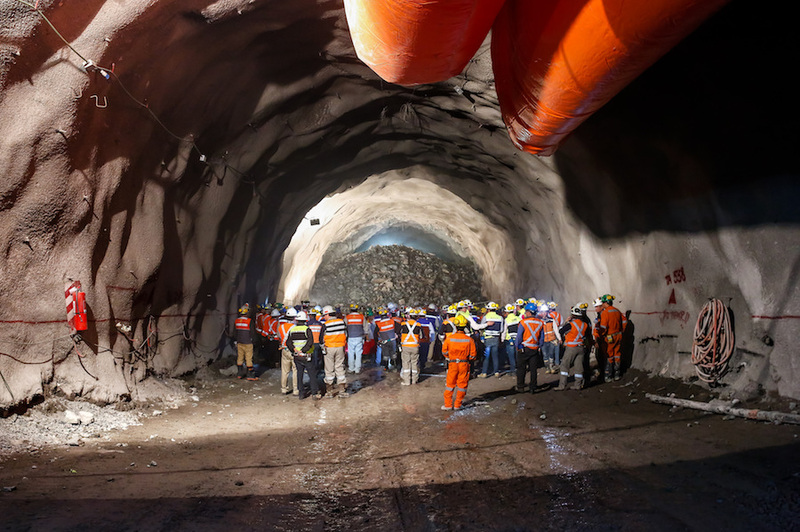 Chile’s Codelco, the world's top copper producer, will begin Monday accepting applications from people interested to work in one of the company’s flagship projects — the much-needed underground expansion of its century-old Chuquicamata mine. About 150 workers will be pre-selected as a result of the process, which closes on Dec. 24, local paper El Mercurio de Calama reported (in Spanish). They’ll join the over 1,100 Codelco employees already working on the expansion project, originally approved in 2010, and modified earlier this year.